WooCommerce is not active. Please install and activate it. There’s no way MKCC would be what it is today without a great team of individuals who are passionate about the church and equipping others to be fully devoted followers of Christ. There is a growing team of self-motivated people, committed to personal growth and ongoing development of their skills. Take a look. On graduating the International Bible Training Institute in West Sussex Mark joined the leadership team at MKCC in 1980. Over the years he has served the church as Youth Pastor, Worship Pastor & Associate Pastor. 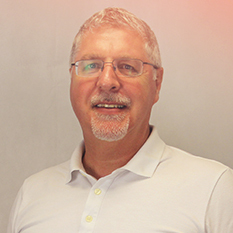 In 2001 Mark became Senior Pastor succeeding Pastor George Ridley the founder of Milton Keynes Christian Centre. He is committed to empowering and releasing a team of gifted leaders to outwork the vision of MKCC to bring people to Jesus, equipping them to be fully devoted followers of Christ. Mark has also been part of the leadership team for the Assembly of God Youth Team and for 15 years lead the Ultimate Event, a Christian music festival that was held at the UK’s largest theme park, Alton Towers. Mark is married to Alison and has two wonderful boys Wesley and Mitchell. On graduating from Mattersey Hall Bible College, Billy moved to Milton Keynes to be part of MKCC in 1984. Soon afterwards he started a career in the lending market before moving into investments with an offshore life assurance company. 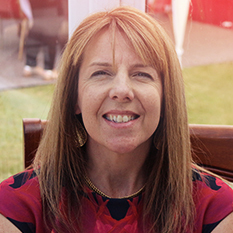 Nicola has been part of MKCC since moving to Milton Keynes with her parents in 1983. For a number of years she ran her own hairdressing business. In 2000 she followed he passion and starting serving as a volunteer in the Children's ministry of MKCC. Her journey has seen her transition over a number of years to leading Discovery Kids. This includes leading a team of 190 volunteers which now serves over 250 children each Sunday. As Head of Child Services for MKCC she also oversees the leadership and development of our youth ministry and Tiny Steps Day Nursery. Presently she is studying for a degree in foundation childcare. Nicola Ritchie is married to Billy and they have two children, Abbie and Liam. Emily graduated from Lancaster University with a Bachelors Degree in Music in 1997. After serving as a youth minister in the South West of England, Emily moved to Milton Keynes in 2007 with her husband Gareth. She served for 8 years as worship pastor at Milton Keyes Christian Centre, developing all aspects of worship ministry in the church. 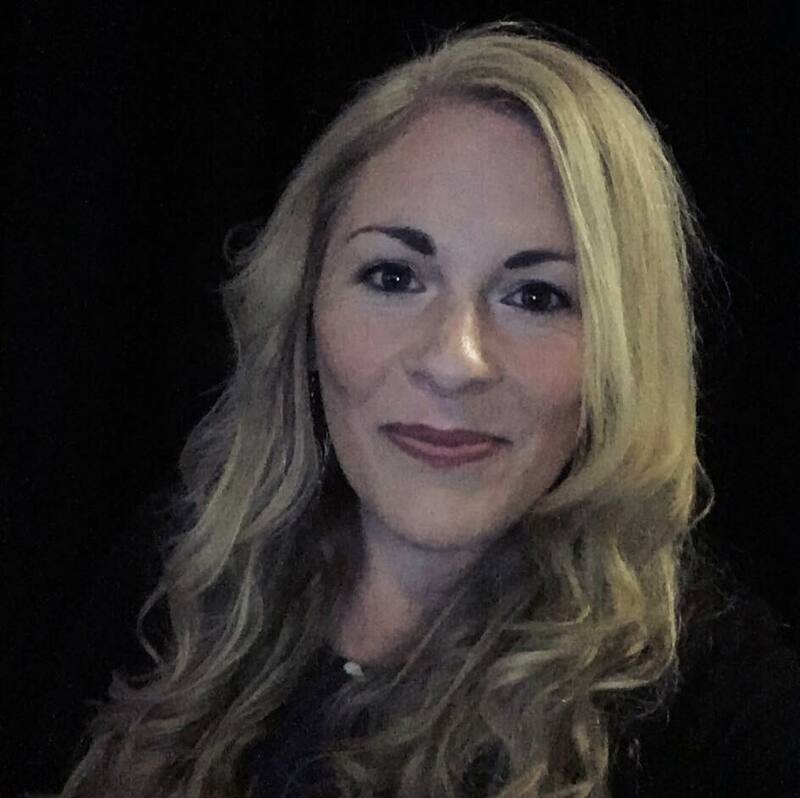 Her role now as Creative Arts Pastor is to oversee the creative development of our services, including music, audio, lighting, projection, video, church online, set design, service planning, and overseeing the leading of all the teams to make this happen. She is passionate about building teams, encouraging, empowering, and raising up leaders in the gifts that God has given them. Emily is married to Gareth and they have a son called Freddie. 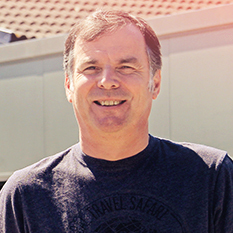 Steve has been involved in church leadership for over 30 years as a youth pastor, senior pastor and for the past 10 years has served as part of the church leadership team at MKCC. In parallel with his commitment to church leadership Steve has pursued a career in the construction industry and for the past 15 years has been a director of his own specialist construction consultancy. He had during that time taken a leading role in the construction of such iconic buildings as the Wales Millennium Centre in Cardiff and the Sage Music Centre in Gateshead. During the past 30 years Steve has been involved in a number of church 'new build' and renovation projects including our own church complex in Milton Keynes. MKCC exists to bring people to Jesus and equip them to be fully devoted followers of Jesus. That's why we've developed equip.mkcc, to help give you the tools you need to reach the world with the good news of Jesus. © 2018 Equip. All Rights Reserved.